​The former seat of the Qing Dynasty, Shenyang is a city on the upsurge. 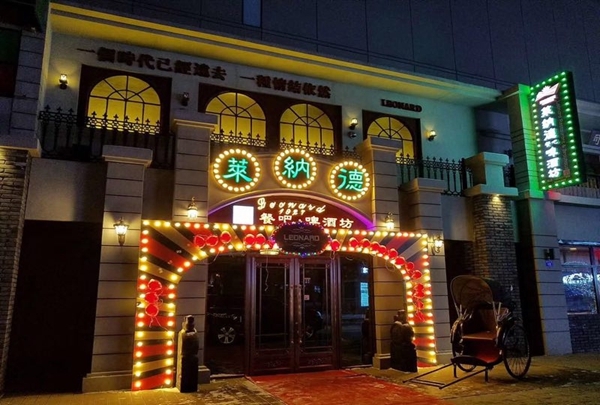 Explore the bustling businesses and shops from the centrally located Renaissance Shenyang West Hotel. With striking interiors, modern lines, and colorful touches, the hotel’s 345 guest rooms are complemented by a swimming pool, Japanese restaurant, and other amenities. The surrounding city is full of color, too: Take a stroll through the streets for a little while and you’re sure to bump into an ancient palace, pagoda, or statue. Defined by an imposing architecture and rich historical relics, the Palace was initially the royal palace of the Qing Dynasty. It is honored as a UNESCO World Heritage Site. This is a famous music bar defined by a retro style decor. The whole bar is full of nostalgic atmosphere. There are interactive games on certain evenings and the host is humorous. The live band delights patrons with 1980-1990s classic songs from 9p to midnight every evening. A great place to relax. 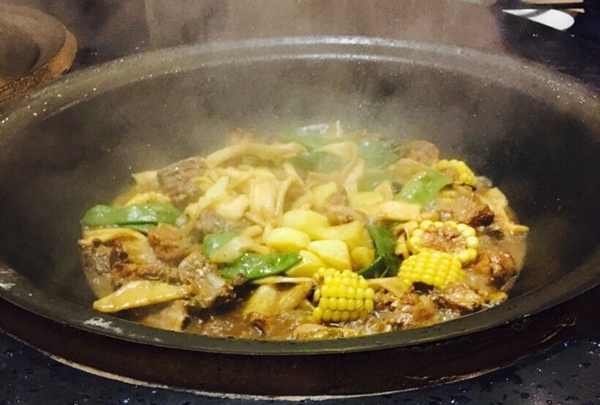 The restaurant mainly focuses on farm food and their most famous dish is the stew fish. The restaurant's theme is very similar to the farmhouse. It is very clean and tidy. If you want to experience the tastes of the northeastern cuisine then this place is a good choice. 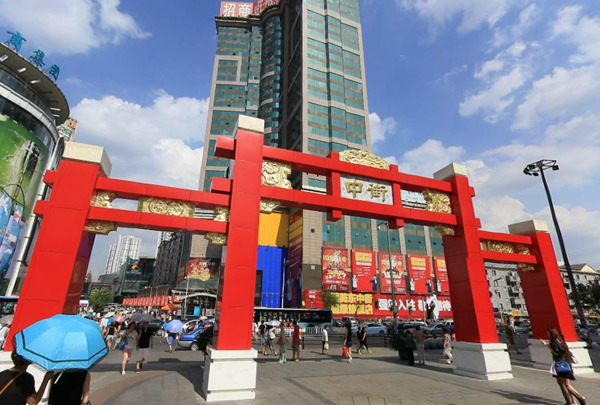 This street is hailed as the shopping paradise of Shenyang. 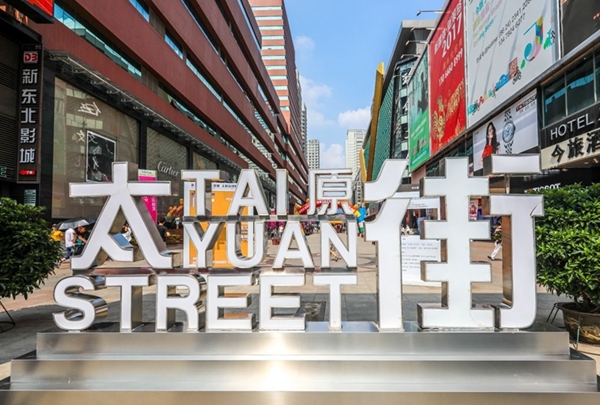 Taiyuan Street is an address to many famous shops selling international and national brands. 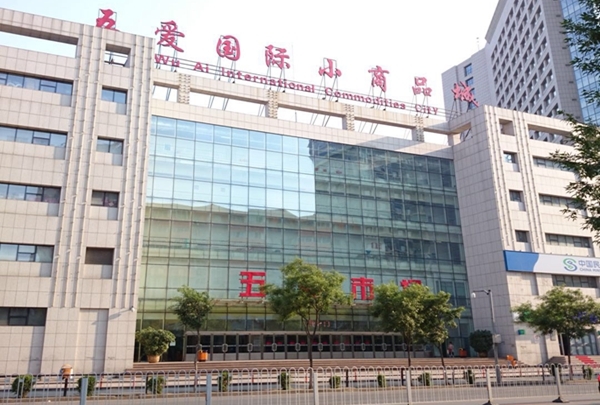 Home to the Zhongxing Mall and the Wanda Mall, this street makes all kinds of merchandise available for visitors. 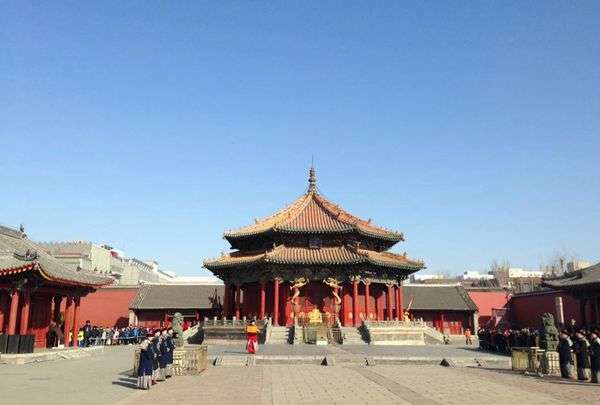 Nurhaci, one of the emperors of the Qing Dynasty, is laid to rest here. Built in the early 17th century, this mausoleum covers over 194,800 sqm. It's also called Dongling owing to its eastward location. The emperor's queen Xiaocigao's tomb can also be found here. 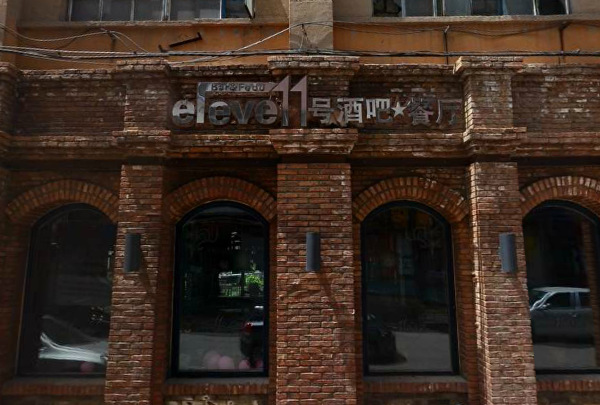 The bar is located on Eleventh Avenue in Heping District, close to the consulate. There are cocktail promotion activity before 9p and live band from 8p to 1a every day. Located at the Renao road, the Wuai Market is a very popular market that's also the largest of its kind Northeast China. The place sells clothing, bags, shoes, ornaments, toys, electric appliances, etc. There is a saying that nothing is as delicious as dumplings in China. 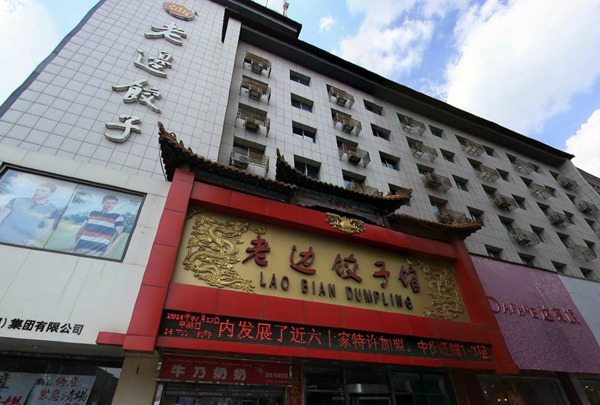 And, Lao Bian dumpling restaurant in Shenyang, is one of the best places to enjoy them. Founded in 1829, this is one of the oldest restaurants in the city. Generous filling and a thin wrapper define the dumplings served here. This is one of the largest commercial streets in Shenyang. Zhong Jie is one of the oldest, bustling commercial streets of the city. It is a collection of culture, tourism, gastronomy, entertainment and retail therapy woven into one place. It is home to the Palace 66 - a large shopping mall, in addition to the Joy city mall, Happy family, etc. Zhao Mausoleum is one of the most striking imperial mausoleums of the Qing Dynasty. Built in the mid 17th Century, this Mausoleum spans across 3,300,000 sqm. 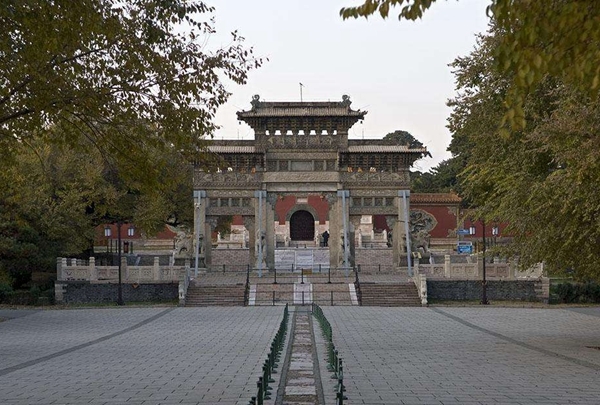 Huangtaiji, one of the emperors of the Qing Dynasty is laid to rest here. 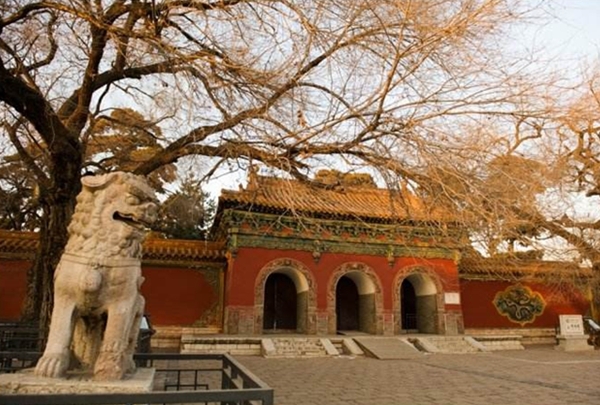 Zhao Mausoleum occupies the northern fringe of Shenyang which is why it's also popular as Beiling. Li Liangui invented the dish in 1894, and more than 70 franchised stores of his brand have since opened across the country. 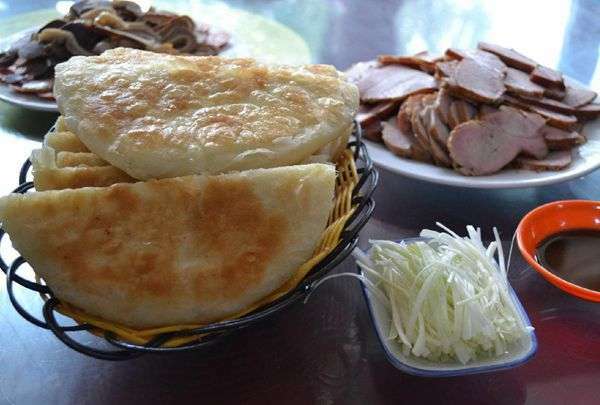 The pancake – crisp on the outside but soft in the middle – has a golden color and resembles a full moon. The bacon is not greasy and leaves a pleasant aftertaste in the mouth. 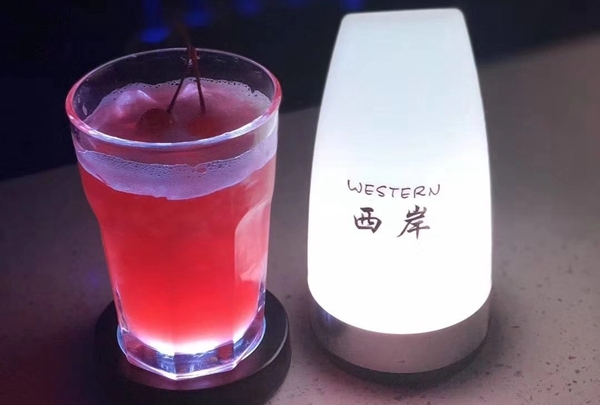 Western Cafe & Bar is a place to relax, enjoy a cup of coffee, or indulge in a cocktail. In the daytime, this place is a simple coffee shop but it turns into a lively bar as the evening draws closer. The place also features a live band from at 8p to 11p on Wednesdays and Thursdays. Shenyang's first light-luxury brewery, which combines the theme of the Republic of China with a great atmosphere. 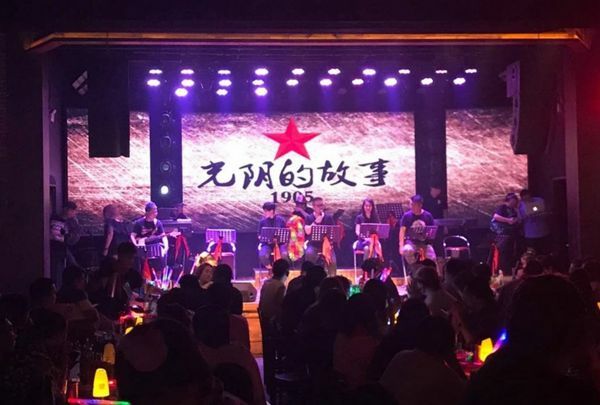 The place transports you back to Old Shanghai in the company of delicious food, good wine, and beautiful songs.